While the untrained eye may see iRacing’s August 2008 release date and dismiss it as an outdated title, nothing could be further from the truth. Since day one, iRacing has broken all the traditional delivery methods and has become one of the biggest and most respected sims of all time because of it. 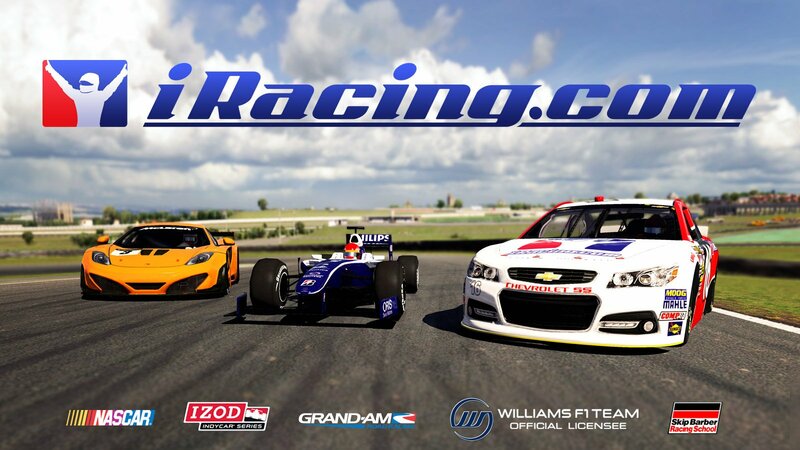 iRacing is a web-based subscription service that not only charges you to access the sim, but to purchase new cars and tracks. This makes iRacing the most expensive option out there – although trying it out is nearly free – but provides the studio with plenty of development cash. The fruit of this business model is the best/most organized multiplayer experience in sim racing by miles, with strong car physics and amazingly detailed laser scanned tracks. It also allows iRacing to release four major “builds” a year that introduce new updates, such as the ability to run 24-hour team races or race on tracks that “rubber up” during a race. Another fruit of the business model is its longevity, resulting in a large collection of officially licensed cars, tracks, and series from around the world. This includes NASCAR content, making iRacing the only real legitimate option for oval fans. 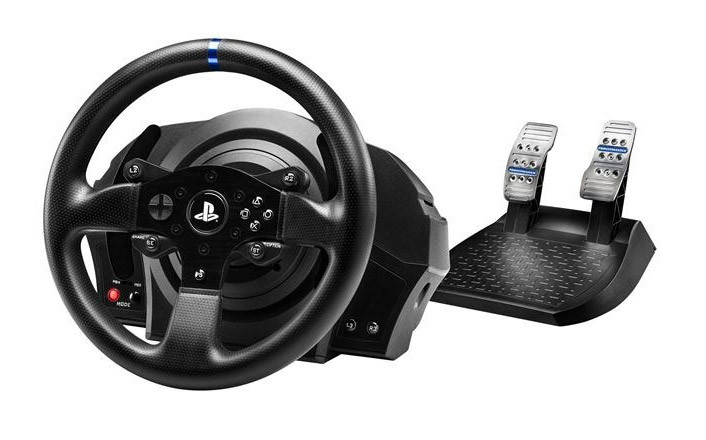 Besides the investment, other cons include no offline AI racing – if that’s what you enjoy – and graphics that can be dated. With that said, the ongoing upgrade to DX11 in 2016 should bring the graphics up to modern standards. iRacing jumped to the top of the sim racing food chain when it was released in 2008, and thanks to continuous improvements and innovations, it’s still there today as the most well-rounded and mature sim available.